Internet advancement is now submitted at My.Scouting.org. You do not need to create a new account; your password is the same as myscouting.org. Use the URL https://my.scouting.org and not www.my.scouting.org. It is possible to upload your advancement files directly from some third party software programs, such as Troop/Pack Master, Scout Soft and Scout Mate. Internet Advancement is designed to have one person from each unit as the designated "processor." This person can only be changed by resetting the login information. Scoutbook is a web application designed for mobile devices. 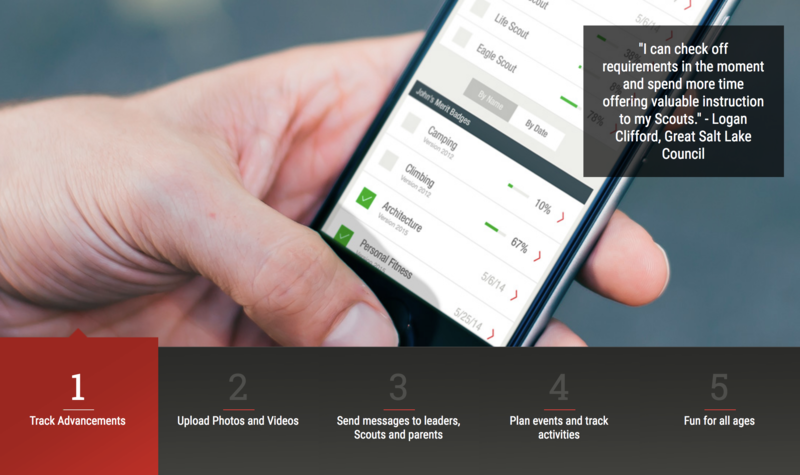 Scoutbook delivers a suite of easy-to-use web-based tools that are helpful to Scouts, parents and unit leaders and enables units to better communicate, update records, track advancement and manage activities. Visit Scoutbook.com to register. See the Scoutbook forum and FAQs for more information. Scoutbook subscriptions are free for all units. Scoutbook and Scoutbook Lite replaces internet advancement. Scoutbook training is conducted at University of Scouting. The new Scouting App that will be available for Scouts and Parents to track and maintain advancements is in quality assurance testing. We expect to roll out in BETA within the next few weeks. Stay tuned here for more information. The most current and any updated merit badge requirements can be found at www.scouting.org/meritbadges. 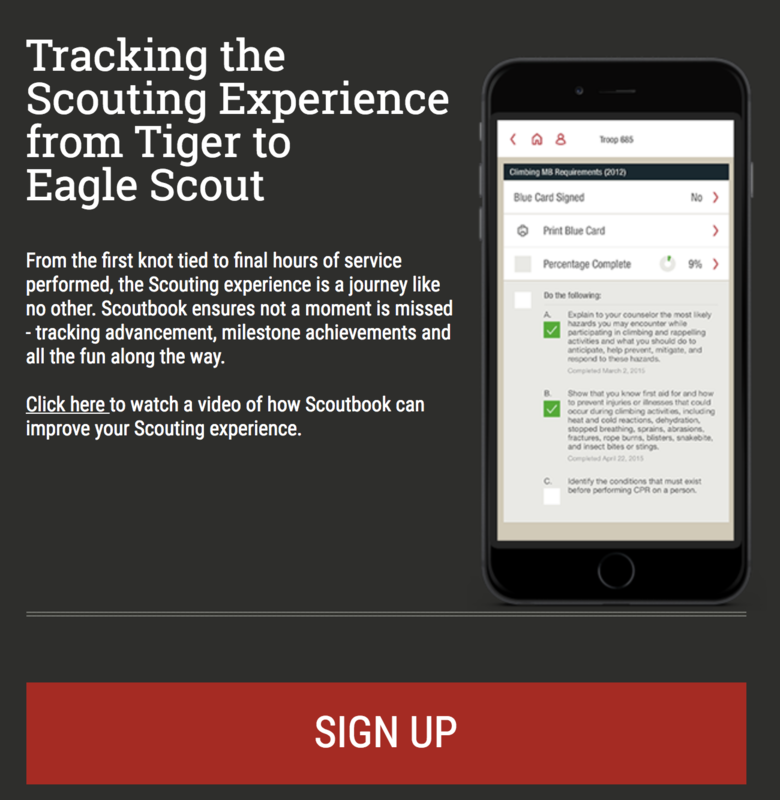 In the coming weeks, unit leaders who use Scoutbook should look for an email regarding syncing Scoutbook and Internet Advancement. Troops in the Sam Houston Area Council have already started receiving them and all Scoutbook units should receive an email by the end of October. After following a few simple steps, units will no longer need to use Internet Advancement and can just use Scoutbook! Learn More Unit Update What is Scoutbook? Scoutbook is a web application designed for mobile devices. Scoutbook delivers a suite of easy-to-use Web-based tools that are helpful to Scouts, parents and unit leaders. It enables units to better communicate, update records, track advancement and manage activities. Which Scouting programs does Scoutbook support? Scoutbook currently is designed for units. Yes. Training resources are available once you are logged in at Scoutbook.com, and additional training is in development. Commissioner Tools is a module within My.Scouting Tools, which allows volunteers and employees to evaluate unit health and identify units in need of assistance. Commissioners will continue to use Commissioner Tools to monitor the health of their units, but should expect the data to become more robust as more Scouts and unit leaders engage with Scoutbook. 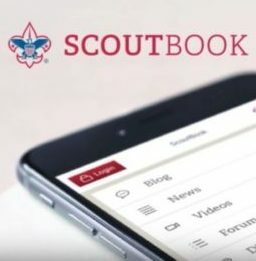 More information about Scoutbook is available on the Scoutbook.com forums. Please follow Scoutbook.com on Facebook to keep up with their latest updates and monthly blog posts.